I find myself thinking that every review is raving about how good the book is! Well that’s not a bad thing, I like these books and I’m not a Book Critic, I’m a book user! 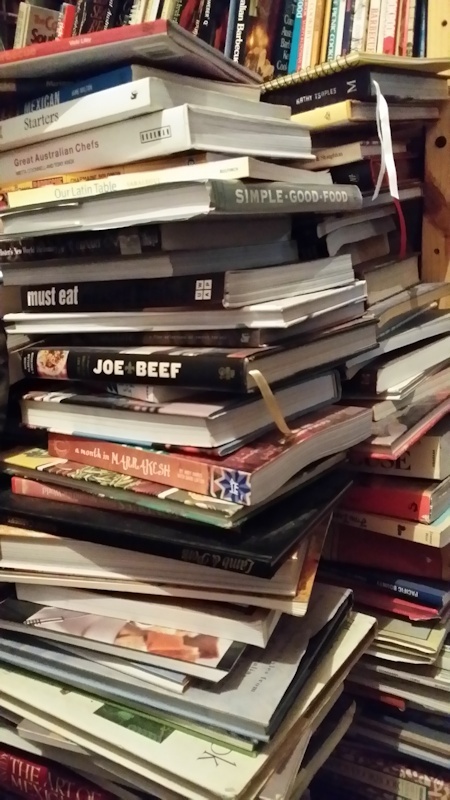 Not all cookbooks, but all with a special appeal, well to me at least. These are books I use, they are an odd collection and some will be hard to find, but where I can, I’ll provide a link to where you can get it. If you find a book you think I might like, send me a link or something and I’ll have a look!